• The Chevy Camaro is a well-priced car that is fun to drive. • It offers many different colors, trims, and customization options, including the choice between convertible and coupe bodies. • The Camaro has been supplying sports car aficionados with unmatched performance and design for more than 50 years. • The Camaro Z71 gets from 0 to 60 in 3.5 seconds, and you can choose from 4 available powertrains with up to 455 hp. 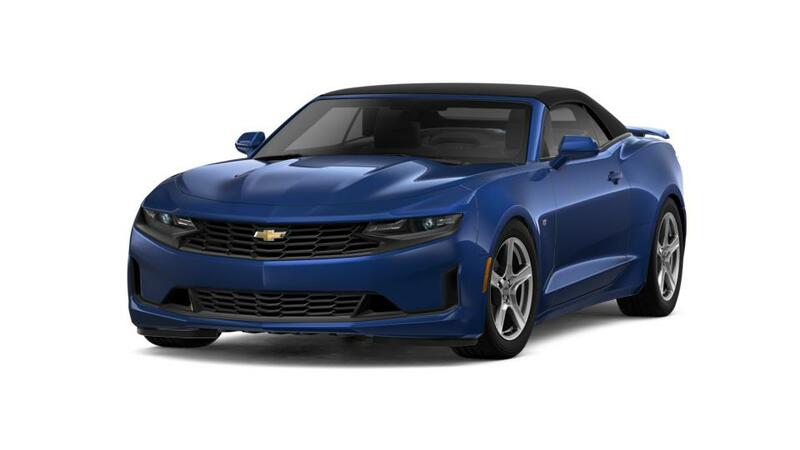 Browse our inventory of new Chevrolet Camaros in Jenkintown to find the trim, colors, and options that you want. For additional info on a Camaro test drive, contact us at (800) 930-2965.